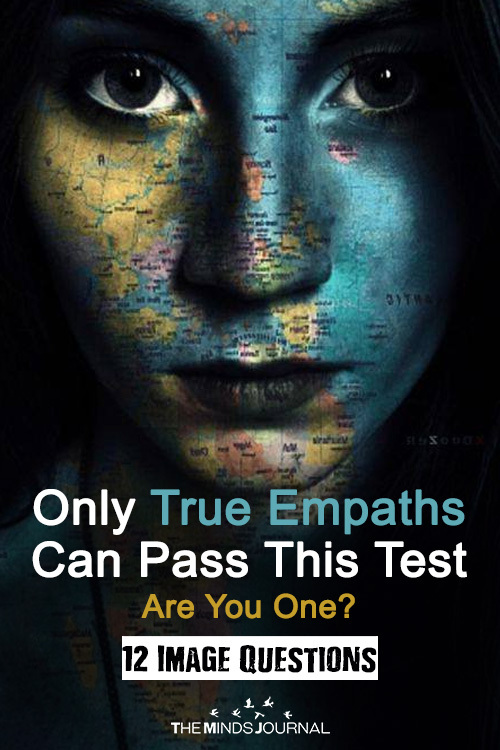 You have been hearing it probably that you are an empath but you are confused. Empathy is related to kindness but being an empath is much more than being kind. It’s about feeling the energies, about absorbing the energies of others around you. You might be a kind and sensitive person but you might not be an empath. While some empaths can identify themselves, some find it difficult to do so. 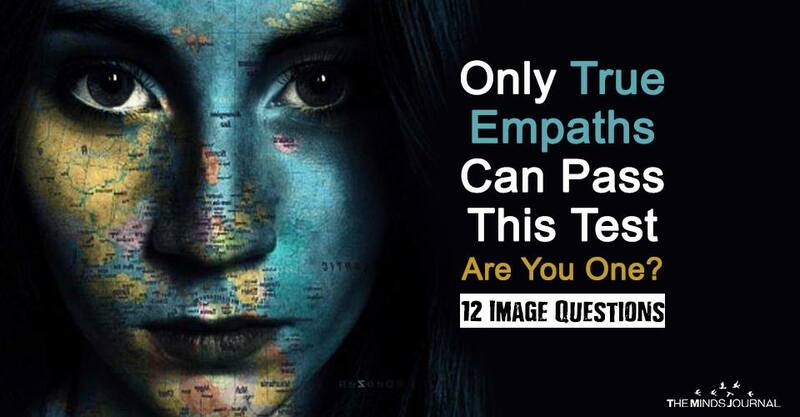 So, if your peers are telling you that you are an empath and you want to be sure of it or if you are having a feeling within yourself that you are an empath, you should take this quiz. This quiz tests you with some imageries and calculates the results revealing your true identity, whether you are a highly sensitive person or an actual empath. Choose the image that seems most convincing to you and play on. What Color Is Your Energy According To Zodiac? This Emotional Intelligence Quiz Reveals How Psychic You Are! What Mantra Best Suits You?